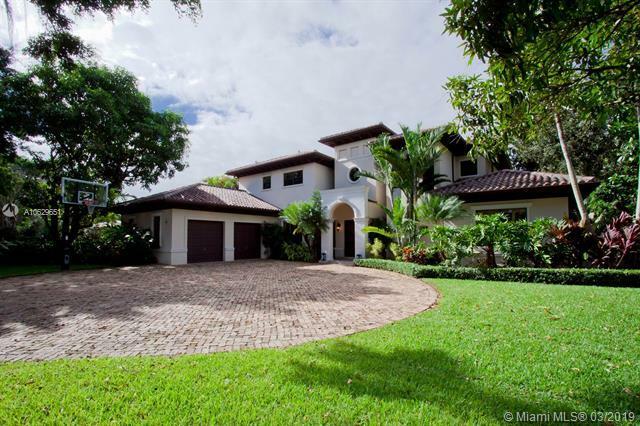 The location of this amazing property in the Golden Triangle of Coral Gables Rivera and very close to newly renovated Riviera Country Club is very convenient. This two-story home exemplifies gorgeous architecture inside and out. French doors and cathedral ceilings with high windows allows natural light to fill the spacious interior. The spacious master bedrooms en suite bathroom has his-and-her walk-in closets with built-ins, along with his-and-her vanities. A second floor terrace overlooks the sparkling heated pool and backyard with outdoor patio and summer kitchen, which features a gorgeous Italian retractable awning. 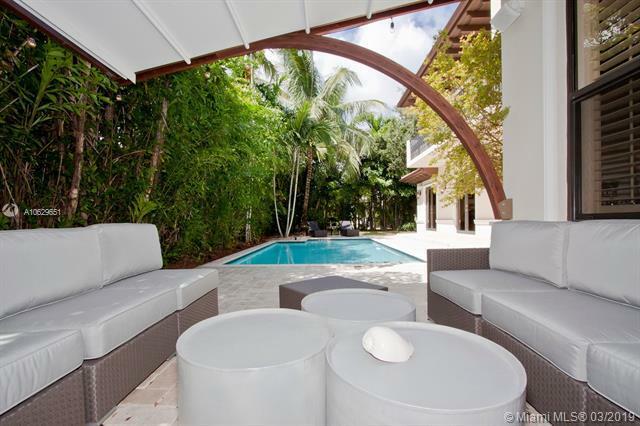 Spacious inside and out, this home is ideal for entertaining friends and family. Also available for rent, $11,000/Month. Easy to show.